The new released Nikon Z7 (B&H Photo/Adorama/Amazon) full frame mirrorless camera now added to dpreview‘s Studio Scene comparison tool and sensor measurements published at PhotonsToPhotos. 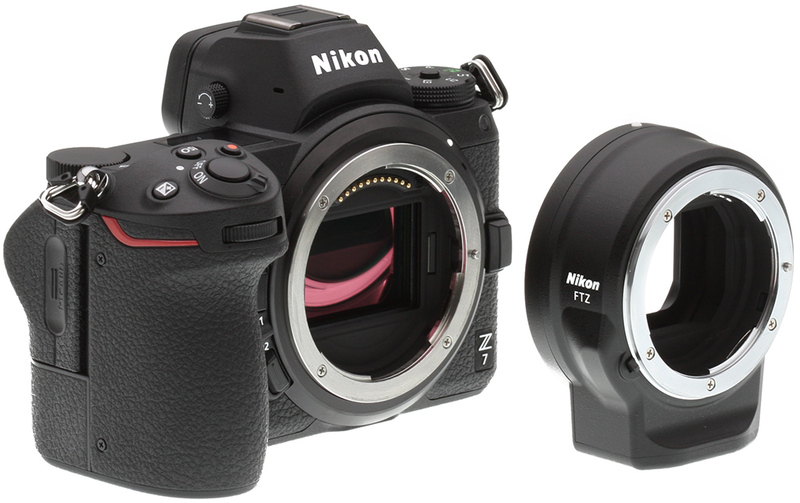 Sigma USA just issued a press release that their Nikon F-mount lenses has no issue with general operation when they are used on the Nikon Z7 and FTZ adapter. Sigma didn’t say anything whether they will release native Z-mount lenses in near future. Here is another interview with Nikon executive for the Nikon Z6 & Z7 full frame mirrorless cameras. 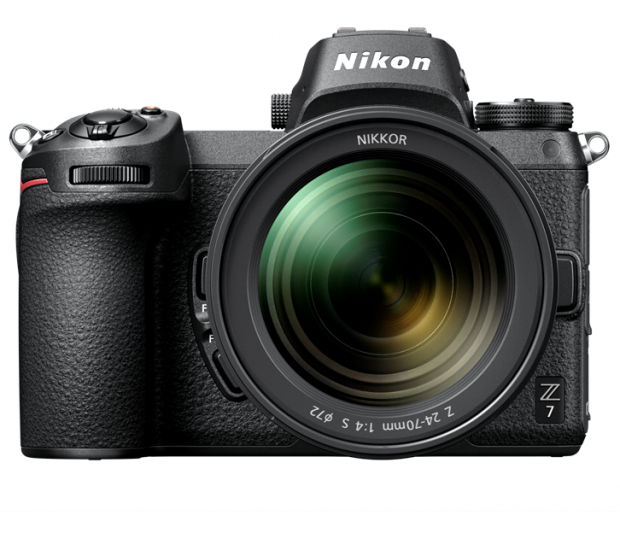 Nikon Z7 is now already shipping. According to the interview, Nikon is also working on low end models of Nikon Z series mirrorless cameras, may be APS-C(DX) size, below Nikon Z6. 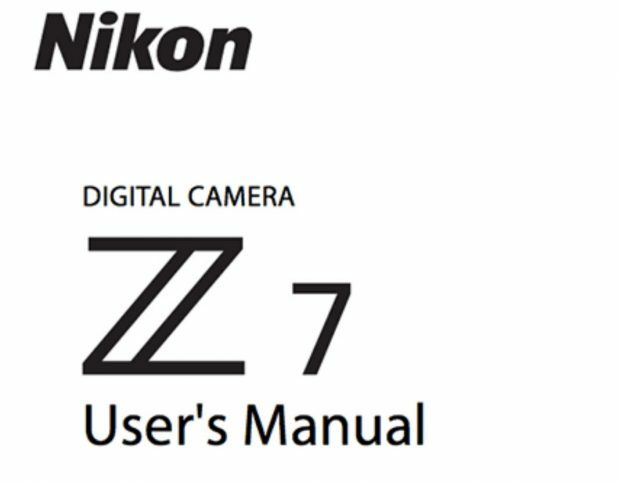 Nikon Z7 Now Shipping, and Z7, FTZ User’s Manuals now Available ! The new Nikon Z7(B&H/Adorama/Amazon/Focus Camera/WEX/Park Camera) full frame mirrorless camera now already shipping in US, the official release date is tomorrow. Author adminPosted on September 27, 2018 September 27, 2018 Categories Nikon Full Frame Mirrorless Lens, Nikon Z7 Deals & Cheapest PriceTags Nikon FTZ Lens Adapter, Nikon Z7 In Stock / Availability Tracker, Shipping, User's ManualLeave a comment on Nikon Z7 Now Shipping, and Z7, FTZ User’s Manuals now Available ! According to latest rumors, Panasonic will soon announce two new full frame mirrorless cameras on September 25th. One is entry-level full frame mirrorless camera, the other is a high-end full frame mirrorless camera. Both has IBIS and 4K@60p. This means recently announced Nikon Z6 and Nikon Z7 will have serious competitors. dpreview has just updated their sample gallery of new announced Nikon Z7 (B&H/Adorama/Amazon/Focus Camera/WEX/Park Camera). 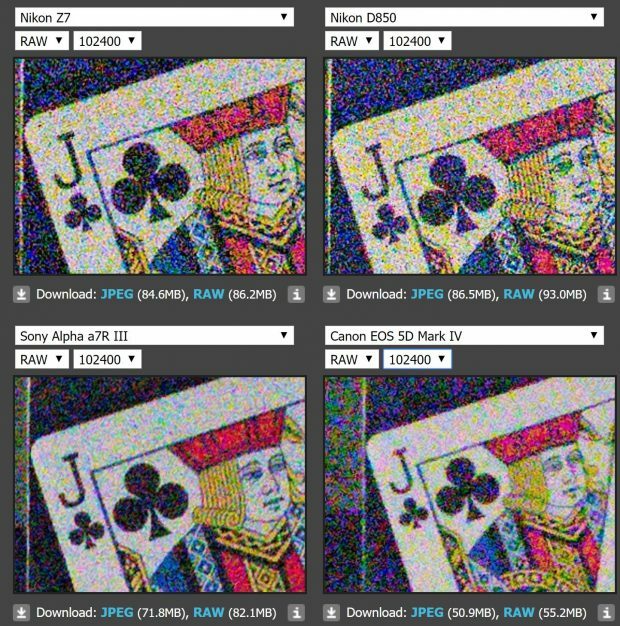 According to dpreview, these images are taking with a full-production Nikon Z7 camera. Take a look at Z7 sample images below. Nikon Japan has confirmed they will start shipping Nikon Z7 (B&H/Adorama/Amazon/Focus Camera/WEX/Park Camera) and Z-NIKKOR lenses and accessories. 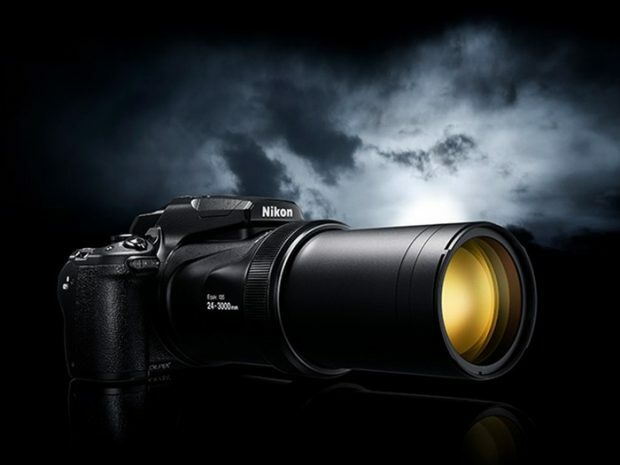 As Nikon already said before, Nikon Z7 mirrorless cameras are already sold out online. So you need order ASAP to get shipped first.